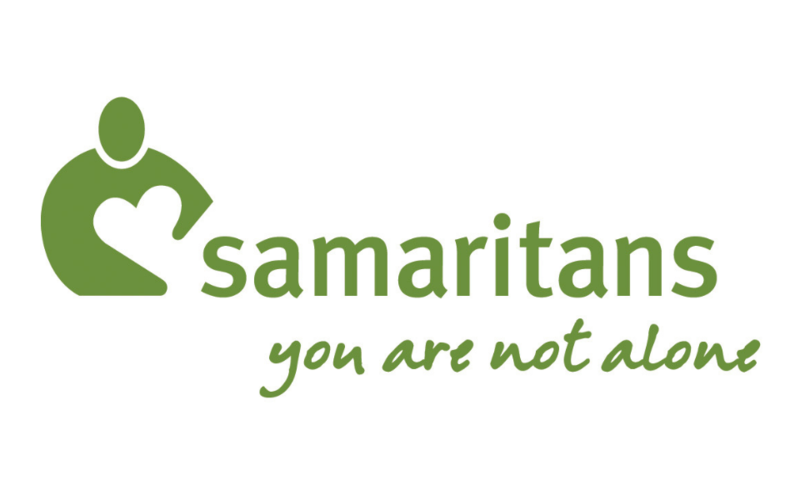 The Samaritans is a registered charity which aims to provide emotional support to anyone in emotional distress, struggling to cope, or at risk of suicide throughout the United Kingdom and Ireland. The talk will take place on Wednesday 27 February at 2pm. Tickets are free but donations to the Samaritans will be gratefully received on the day. Refreshments will also be available. To reserve a place please call 01254 661221 or email library@blackburn.gov.uk.